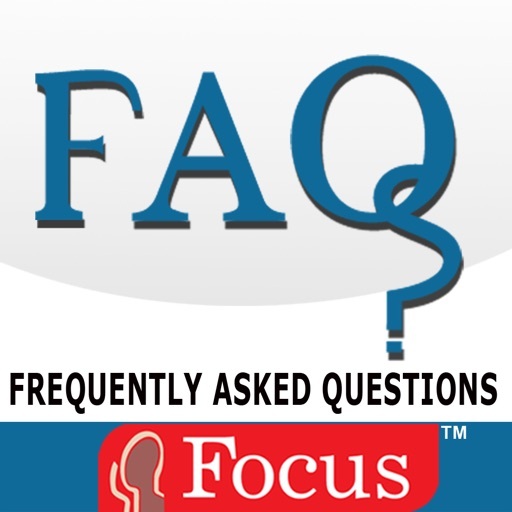 12.FAQs in ADHD IN CHILDREN. 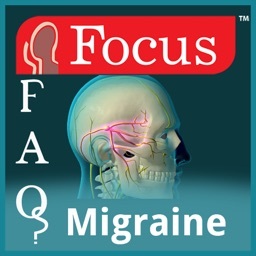 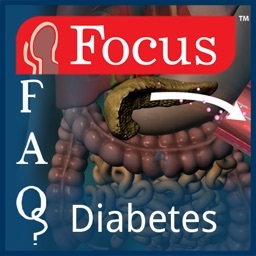 The Frequently Asked Questions (FAQs) series from Focus Medica are extremely useful reference sources designed to enhance the understanding and dispel misconceptions regarding common diseases and disorders. 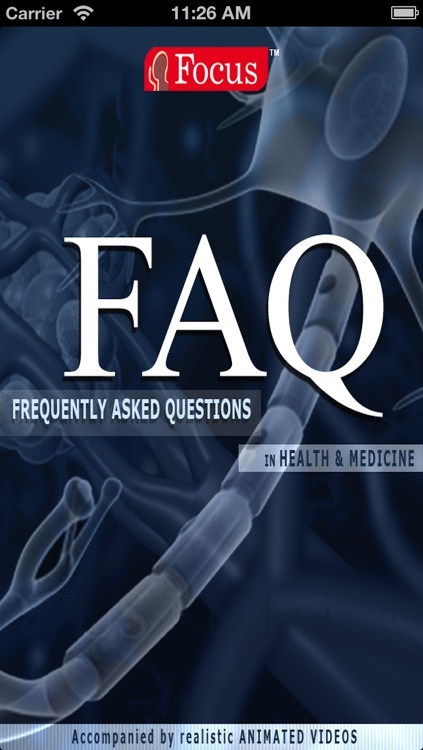 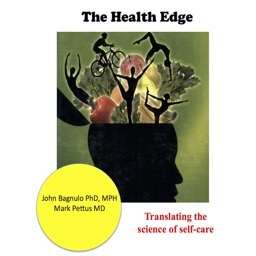 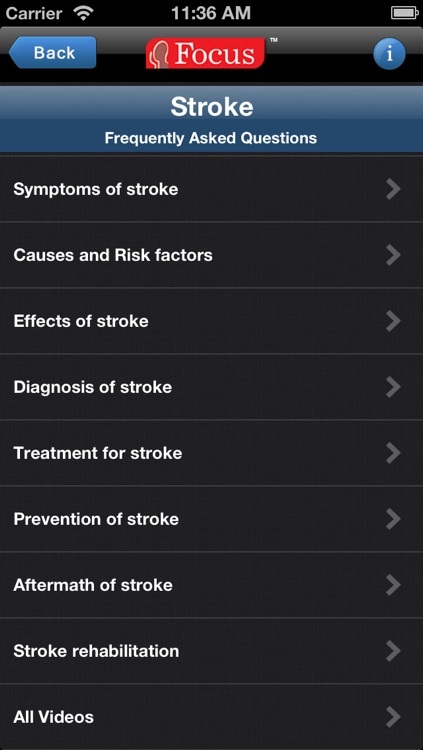 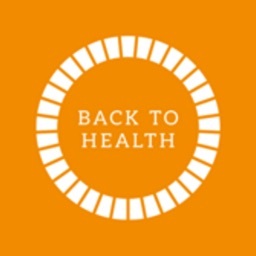 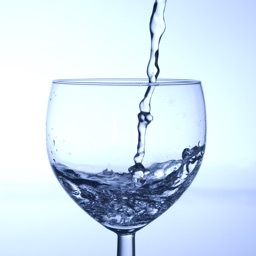 -Each App in the FAQ provides answers to the common questions that occur in the mind regarding the causes, treatment, and management of various health conditions. 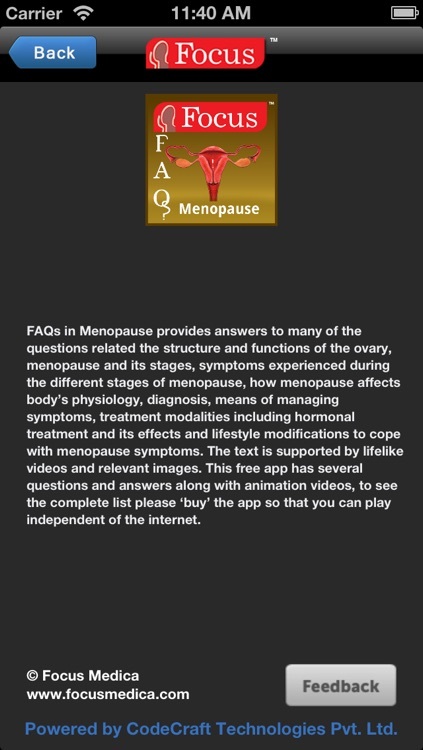 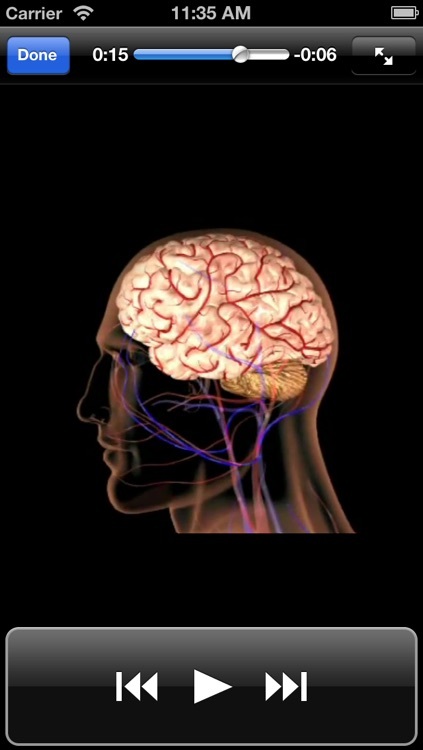 -Each App is accompanied by captivating and realistic animation videos providing an insight into mechanisms of action in the micro world of the human body and a collection of relevant images. 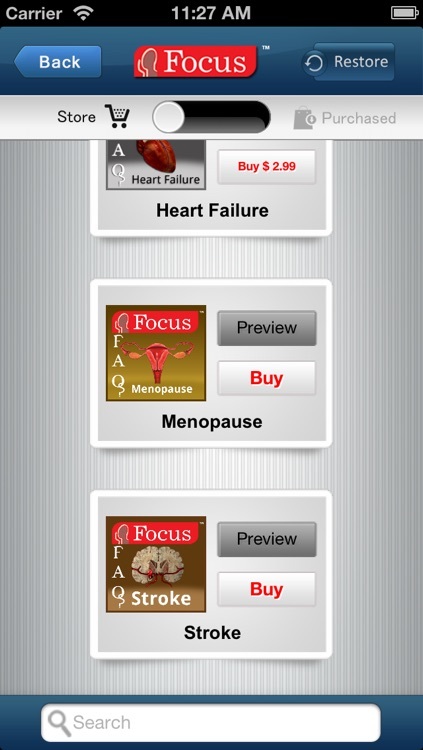 -Once installed each App is supported by around 15 accurate, authentic animated videos for easy understanding. -Videos play independent of the internet once downloaded.